Book your shore excursions direct! 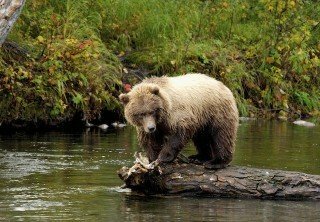 We are proud to offer the best tours Alaska has to offer with Alaska shore excursions at wholesale prices. 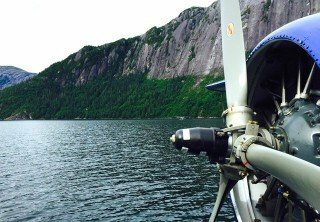 Experience the best Whale Watching, Dog Sledding, Helicopter Flightseeing, Floatplane Flightseeing, City Tours, Glacier Tours, Zip Lining and MORE!! 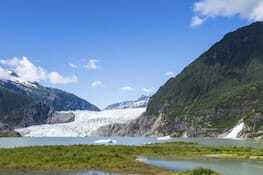 Juneau is the Capital city of Alaska and is surrounded by ocean, glaciers, ice fields, and mountains. The area is abundant with whales and other wildlife. 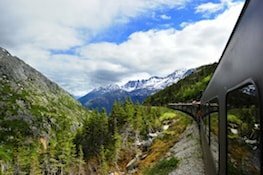 Skagway is a formerly lawless town that was once the start of the legendary Chilkoot Trail to the Klondike Goldrush. 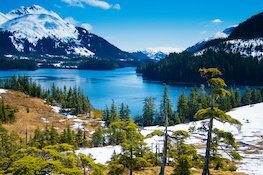 Ketchikan is home to the famous Misty Fjords National Monument, which is a labyrinth of glacier carved mountains towering 3,000 feet high over canals. 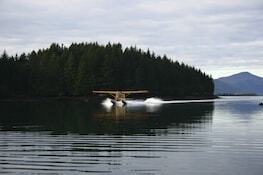 Beautiful Sitka is located on Baranof Island and is surrounded by a maze of bays, islands, and waterways. 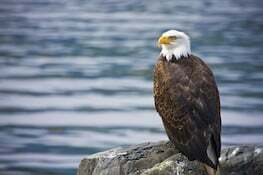 Icy Strait on Chicagof Island offers true wilderness for great wildlife viewing and adventures. 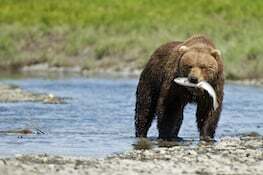 Highlights of Icy Strait include bear viewing, salmon fishing, and whale watching. Anchorage is the largest city in Alaska and is known as The Gateway to Denali. 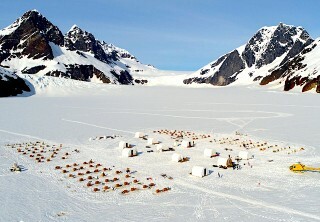 Nearby mountains and wilderness provide access to the interior of Alaska. 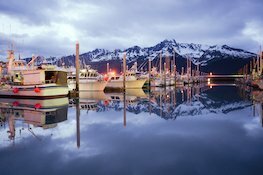 Seward is a coastal town located about 125 miles south of Anchorage. 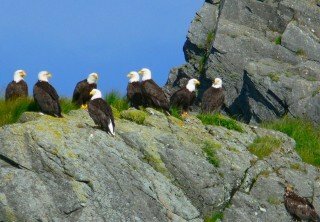 It is home to the Kenai Fjords National Park which provides a great variety of tours! Whittier is only accessible by ocean or through a 2 mile one-lane tunnel under Maynard mountain. 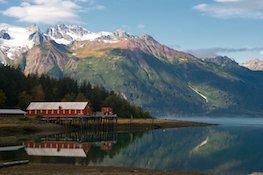 This coastal Alaskan town is home to only 200 year-round residents! 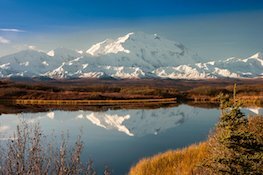 Home to the Denali National Park and Preserve, Denali includes 6 million acres of Alaska's interior wilderness and North America's tallest peak, formerly known as Mt. McKinley. 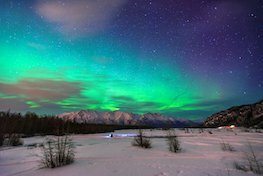 Haines is a great place to be immersed in the outdoors! With excitement-inducing tours like kayaking adventures, jet boat rides, and biking excursions, opportunities are endless. 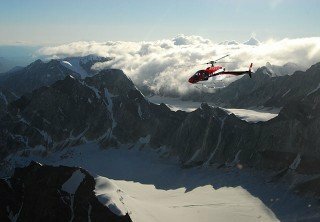 "Because of your excellent service and treatment, I would highly recommend Alaska Shore Excursions. You were Superb! Thanks!" 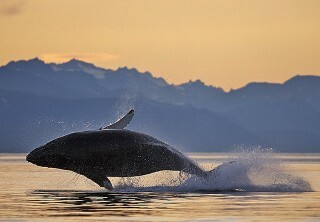 "Booking through Alaska Shore Excursions was the best decision we made on our trip. Every excursion we planned was wonderful and very professional." 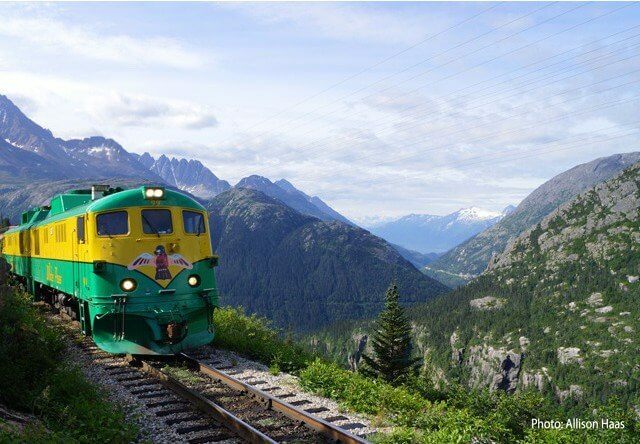 "We were impressed by how many great shore excursions and opportunities were available in Juneau." Explore Alaska. Have fun. Make memories.